William Meilink was born March 29, 1903 in Brooklyn, New York City. His father, Berend Jan Meilink, was born 1868 in the Netherlands. His mother, Martha A. Rosselet, was born 1866 in Switzerland. His parents married in 1895 in Deventer, the Netherlands, and that same year immigrated to American and settled in NYC. His parents had two children. His older sister Cecile was born in 1897. They lived at 766 Macon Street in Brooklyn. His father was a machinist in a dye-maker's shop. 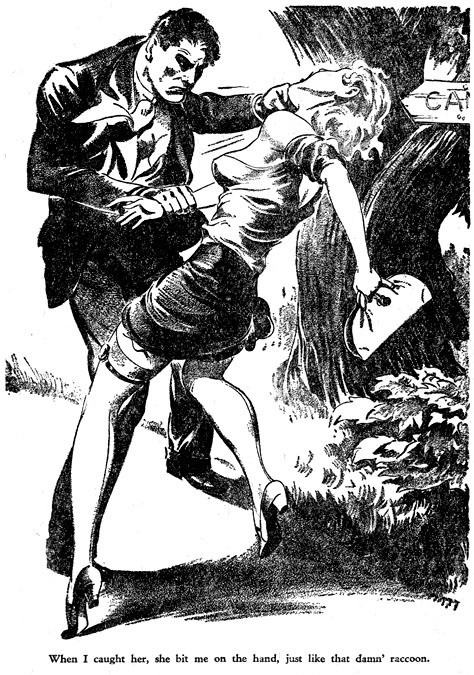 On September 11, 1911 The New York Herald ran the following paid advertisement, "MAID - A lady, Swiss-French, desires a position as a lady's maid. Willing to do light housework and sewing. Care of Mrs. Meilink - 766 Macon St. Brooklyn." In 1912 his sister Cecile at the age of fourteen finished her eighth grade of public school and entered the work force as a stenographer at a wholesale lumber supply company in Brooklyn. In June 1917 at the age of fourteen he entered the work force, after having completed his eighth grade at public school. 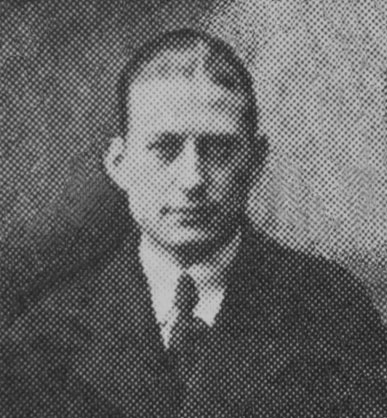 His classmate and next-door neighbor was Henry Sackmann, whose father was a commercial artist, William H. Sackmann, born 1867 in German, who worked in newspaper advertising. Sackmann arranged for him to work as a press boy at a Brooklyn printing shop. In 1918 at the age of fifteen he was too young for military service in the Great War. During the 1920s he continued to work in the printing shop, where his natural drawing skills developed without art school training. The customary drawing tool in an off-set lithography shop is the greasy black litho crayon. 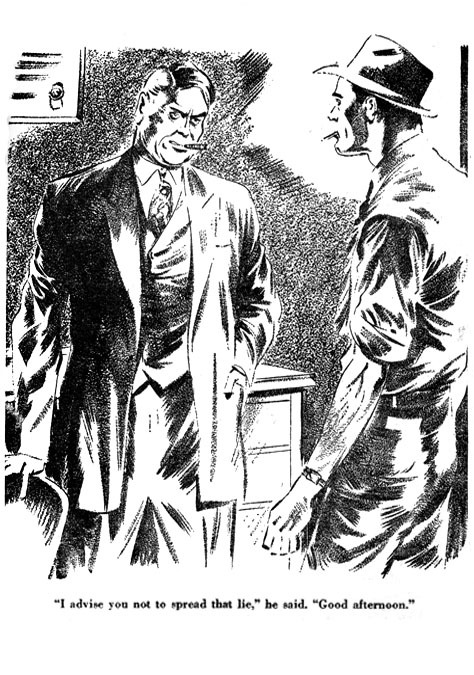 The unique drawing style that William Meilink developed reflects his mastery of the litho crayon, which produces a wider range of gray-toned shading than other techniques more-commonly used to create black and white story illustrations for pulp magazines, such as pen-and-ink or dry-brush. On October 18, 1925 his older sister Cecile married Russell B. Smith, a commercial salesman at the lumber company where she worked. He was born 1900 in NYC of Canadian ancestry. Rather than move to a separate apartment they continued to live with the Meilink family. The following year, when she was expecting a baby, the entire family moved to 9444 Plattwood Avenue in Ozone Park, Queens, which their parents bought for $4500. In 1927 a son was born to Cecile and Russell Smith. 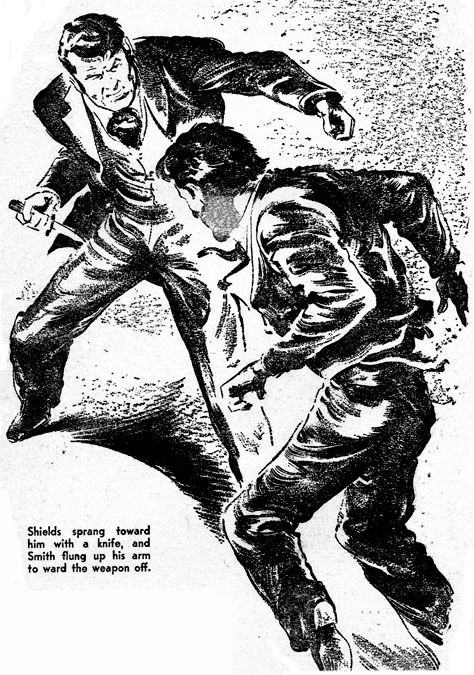 He was named William Russell Smith, after his uncle William Meilink. 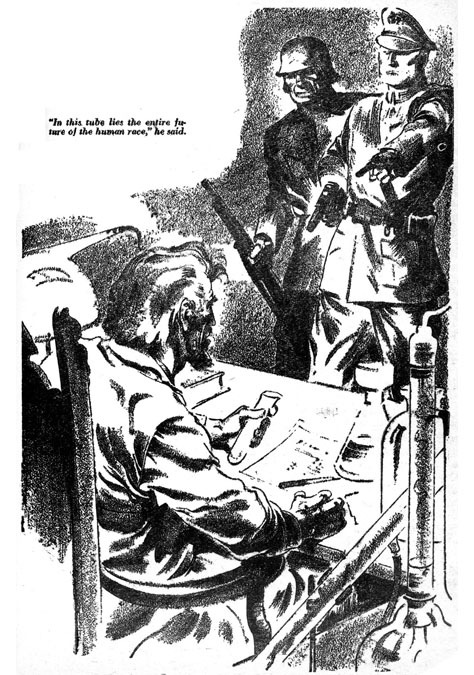 He continued to produce black and white illustrations for newspaper advertising. He preferred to work as an employee of an art agency and never opened his own art studio, although he supplemented his steady income by looking for freelance assignments in his spare time. He met Adolphe Barreaux, who worked as a co-owner and art director at various art agencies his entire career in NYC publishing. 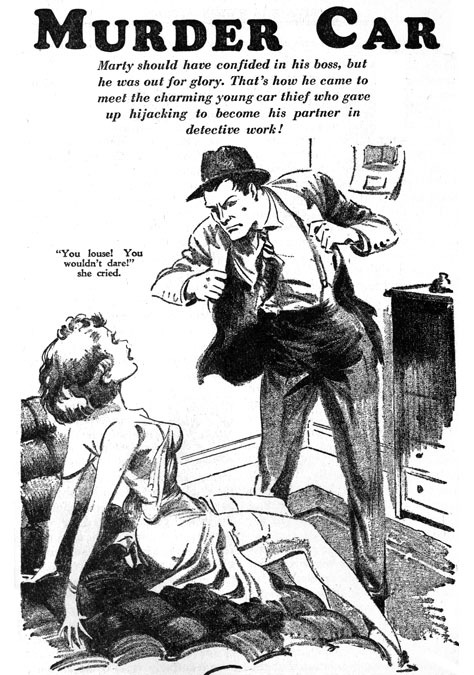 Barreaux went on to become an historic partner in Harry Donenfeld's publishing empire. By 1927 William Meilink had grown prosperous enough to visit Europe on a pleasure trip. He sailed in August on the S.S. Rotterdam and returned to NYC two months later on October 19th, 1927. On January 29, 1929 his mother died in Brooklyn at the age of sixty-three. By 1932 his sister Cecile and her husband and son had moved to their own apartment, while William Meilink remained at home with his widowed, retired and elderly father. He never married. 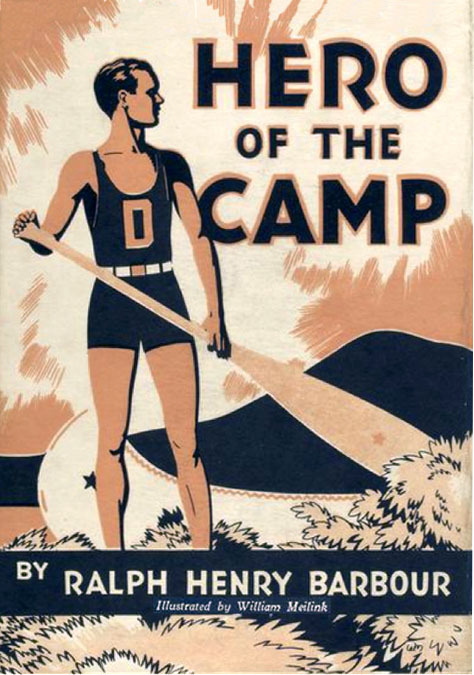 In 1932 he illustrated Hero of the Camp by Ralph Henry Barbour, published by Appleton. By 1935 as the Great Depression wore on, Cecile and her husband and son moved back to the family house at 9444 Plattwood Avenue in Ozone Park. 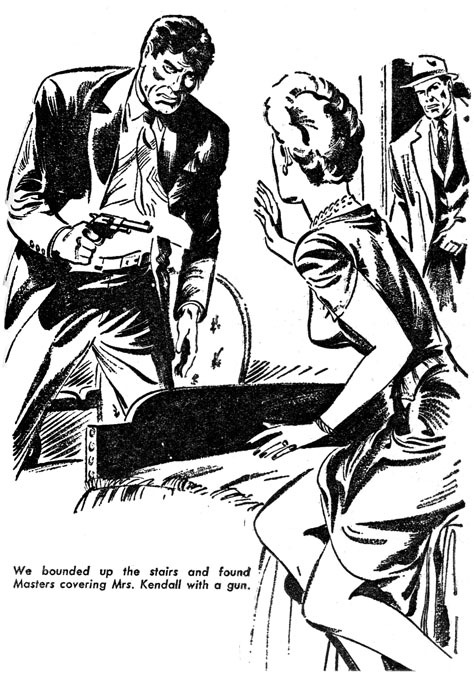 He drew pen and ink interior story illustrations for Harry Donenfeld's pulp magazines, such as Fighting Western, Hollywood Detective, Leading Western,Private Detective, Speed Mystery, and Super Detective. 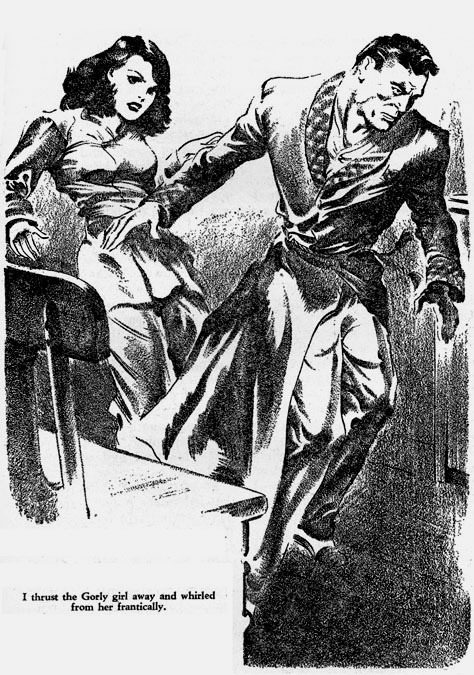 These were produced under the art direction of Adolphe Barreaux. During WWII when he was over forty-years-old he was not selected for military service. 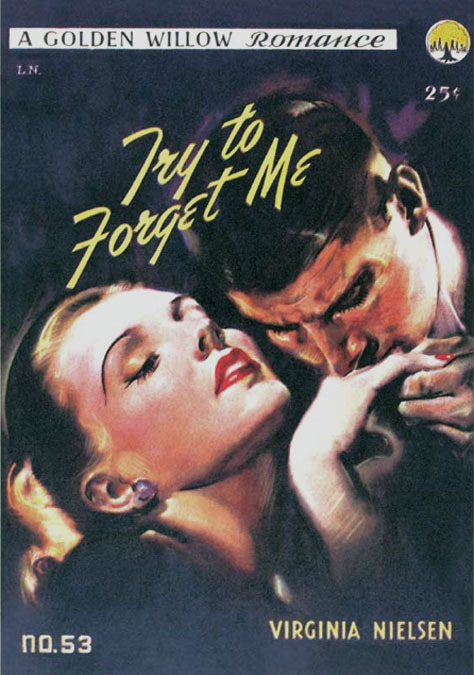 In 1946 he painted the cover for Golden Willow Romance paperback #53 Try To Forget Me by Virginia Nielson. 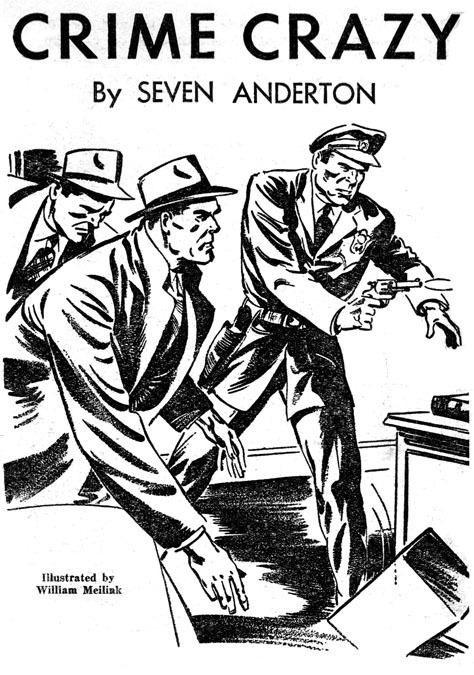 That same book publisher produced other paperbacks with covers painted by artists that were long-associated with Barreaux's art agency, such as Paul H. Stone, Monroe Eisenberg and Joseph Szokoli. 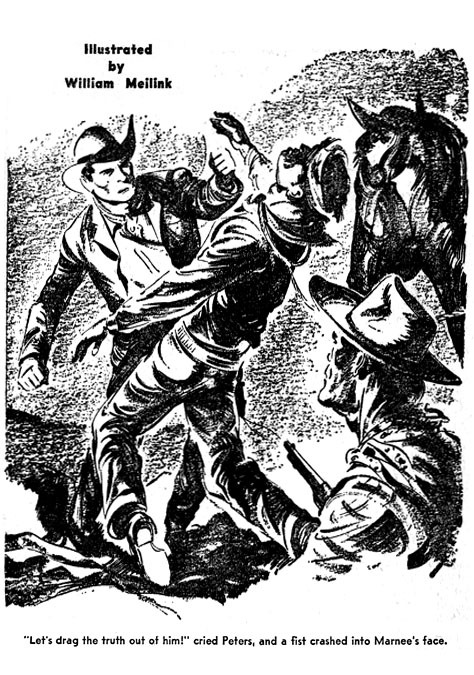 William Meilink died at the age of fifty in Queens, NY, on December 10, 1953.